Hi y'all! 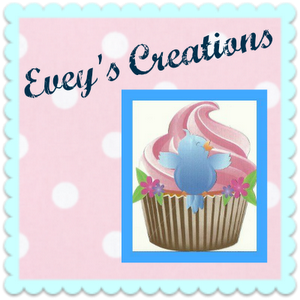 Here are my favorites from BloggerLand! 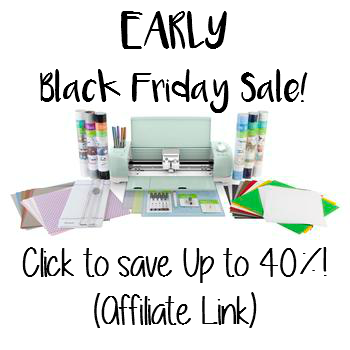 Make sure you check each and everyone of them out for tons of crafty inspiration! I have the most talented friends, for real, y'all! You can click on the hyperlinked words or the images to hop over to their full posts. 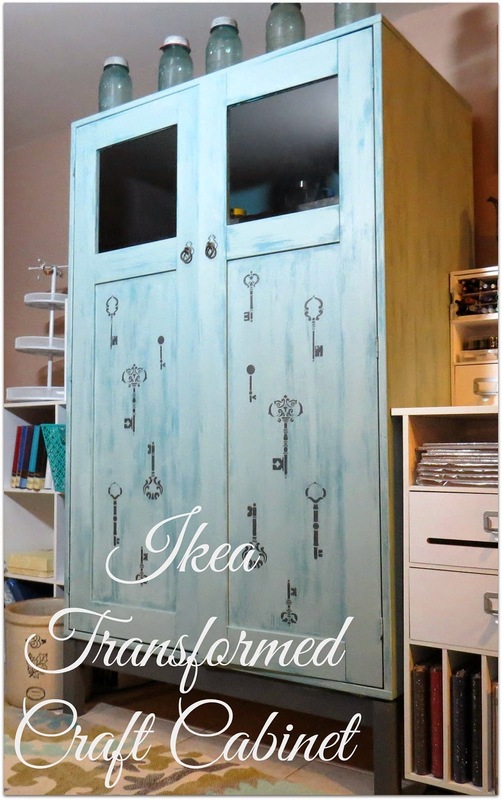 My sweet friend Karen took a plain Ikea piece and transformed into this amazing Craft Cabinet! It's so pretty, right?! 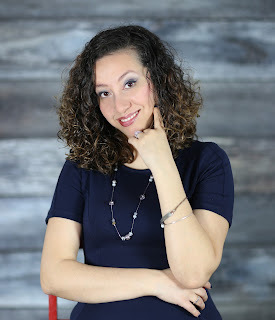 With Valentine's Day quickly approaching, and me being all about keeping it green, you KNOW I love Diann's sweet project! 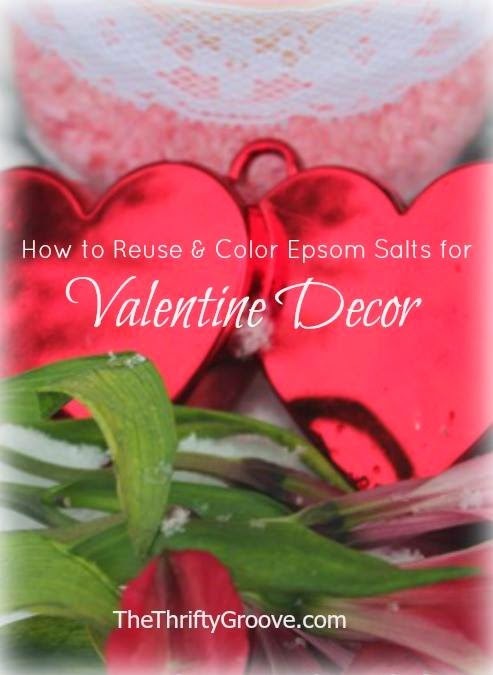 She's sharing a way to reuse and color Epsom Salts for some love day decor! 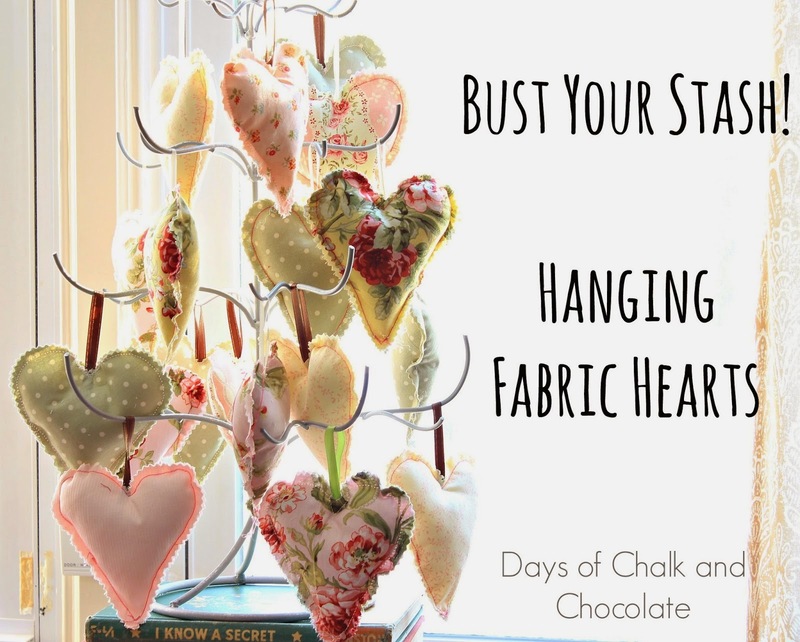 Some more Vday decor can be found over at Days of Chalk and Chocolate. Jennifer made some sweet Valentine's Day Fabric Hearts using her stash of scraps. Way to keep it thrifty and green, my friend! 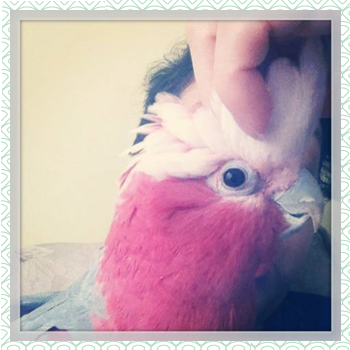 Stacy is also all about Valentine's day this week! 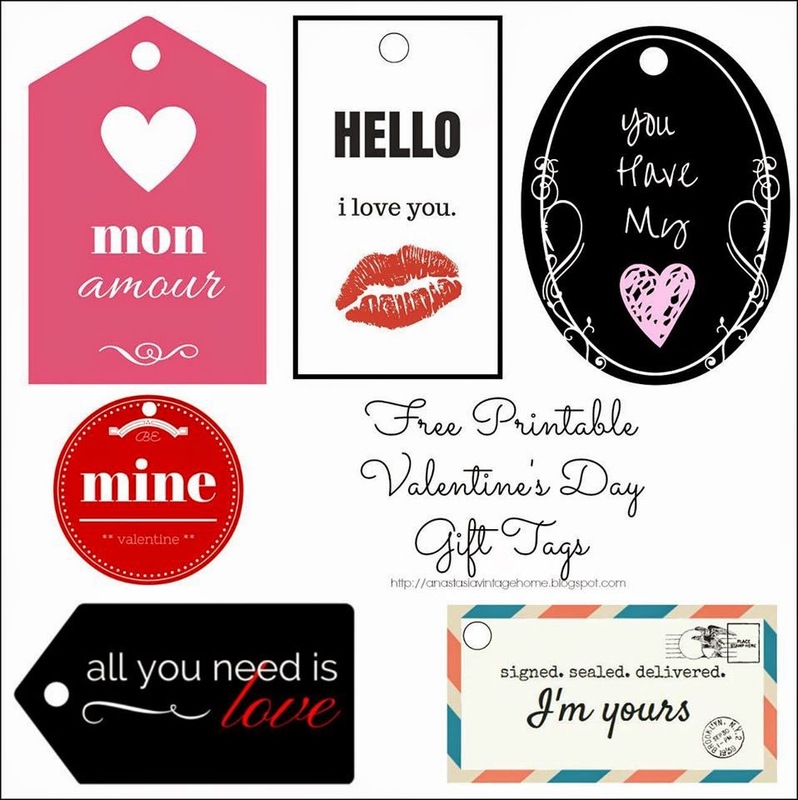 Check out her cute and FREE Valentine's Gift Tags for you to print out! i think my favorite one is the "signed, sealed, delivered" one! Which one is your favorite? 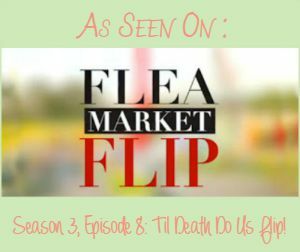 Thanks for checking out my weekend round up! 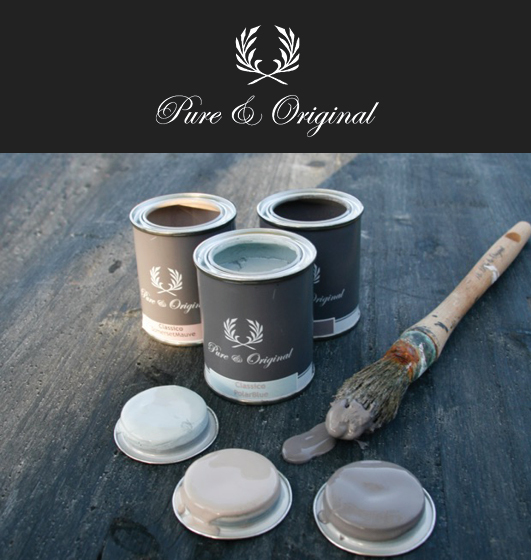 Stay tuned next week for some more crafty fun!